Waiting on Wednesday is a weekly meme, hosted at Breaking the Spine. What am I waiting on? I'm literally waiting!! 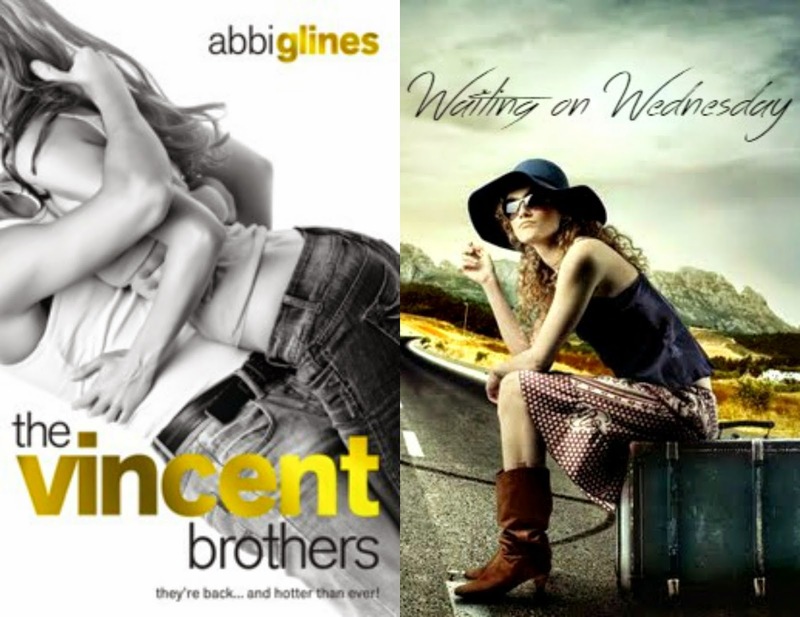 The Vincent Brothers only has two more weeks. Want to read Ashton's and Beau's story before this novel brightens our world? Click Here! I'm so excited for this one too! And the cover is amazing!